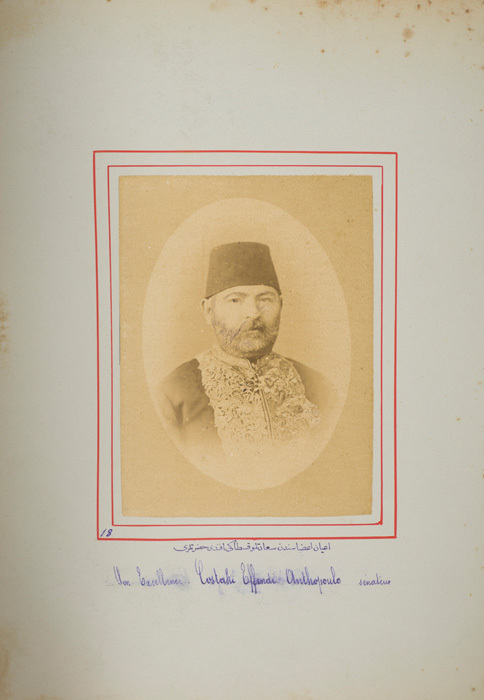 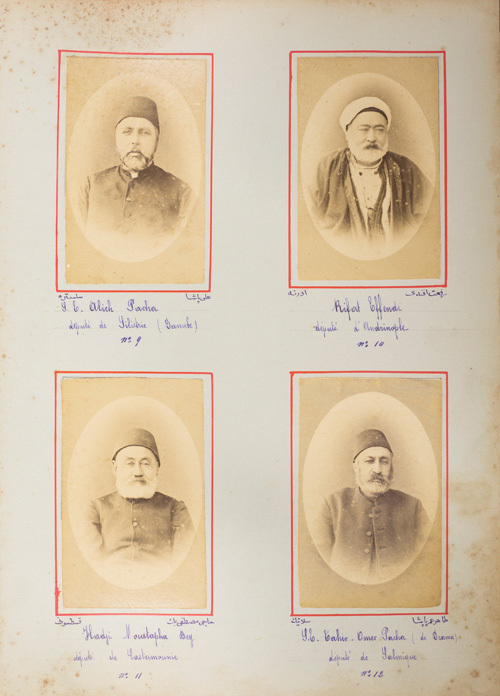 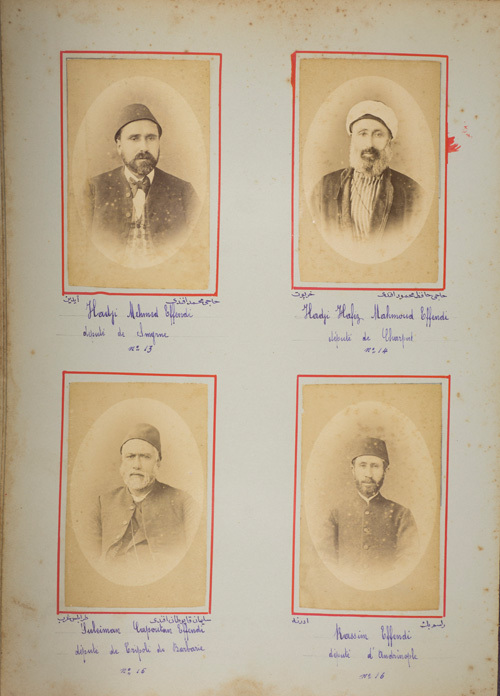 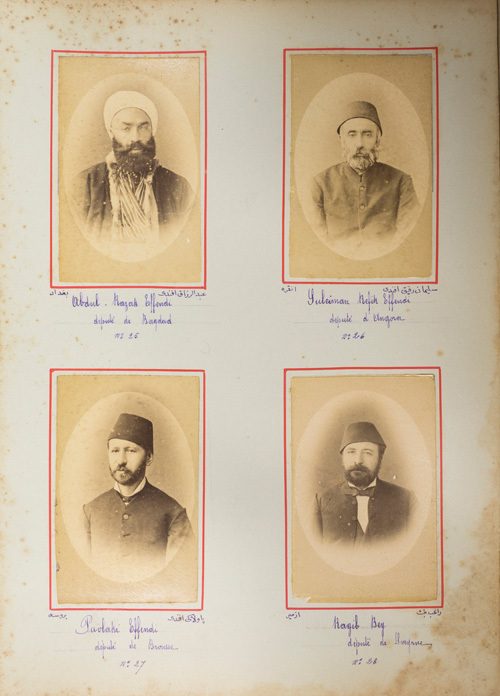 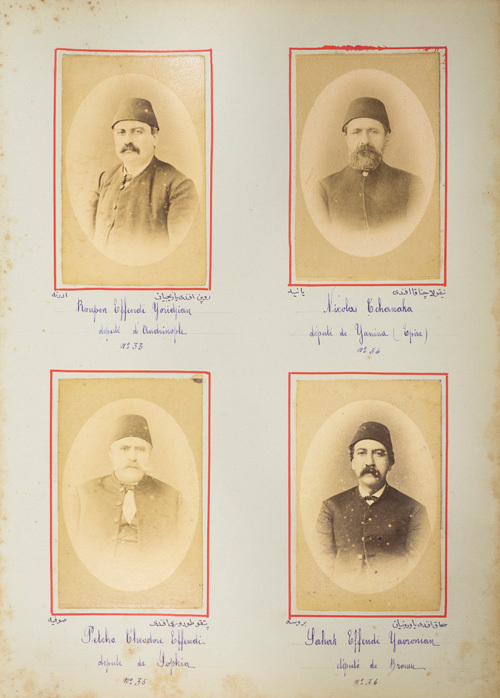 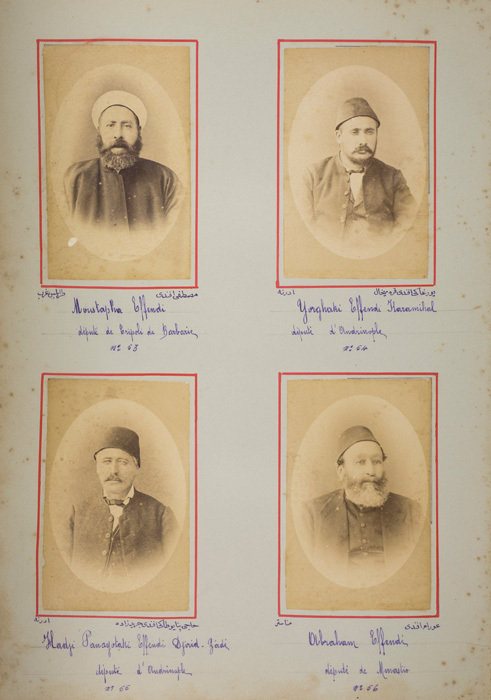 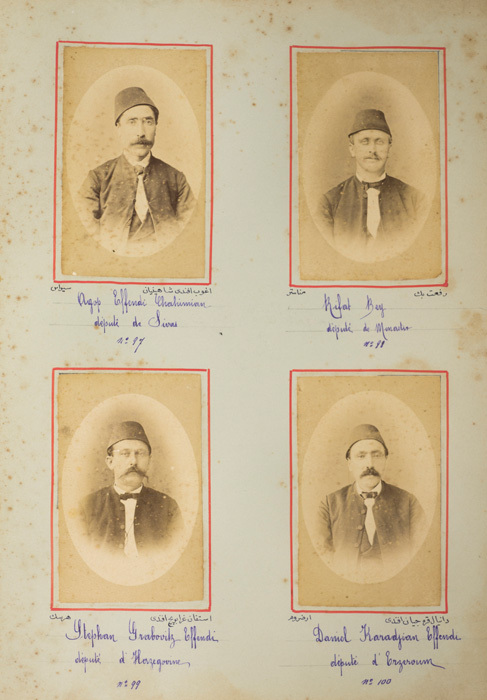 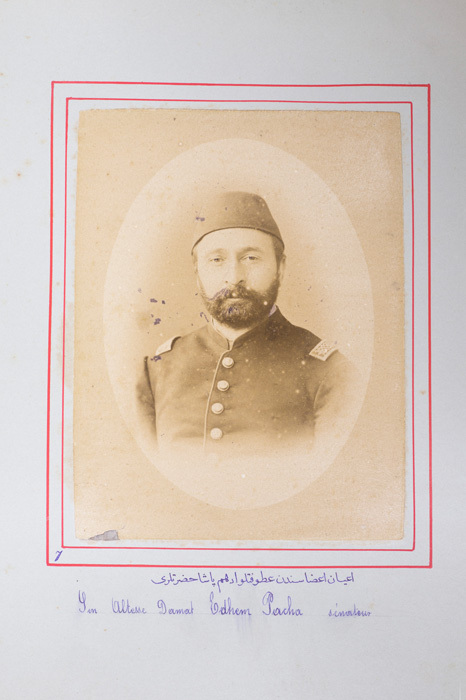 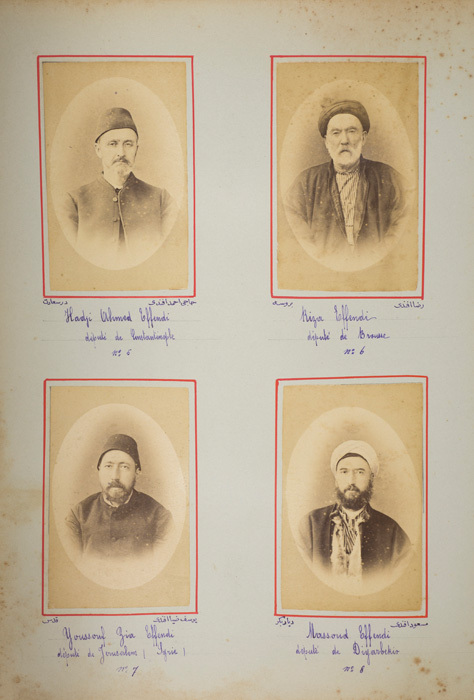 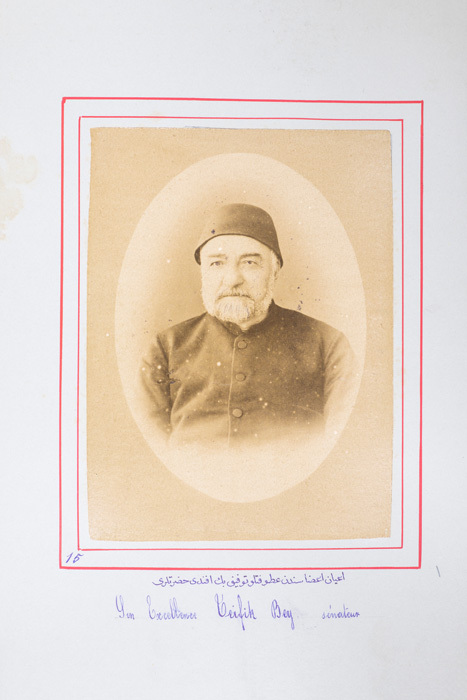 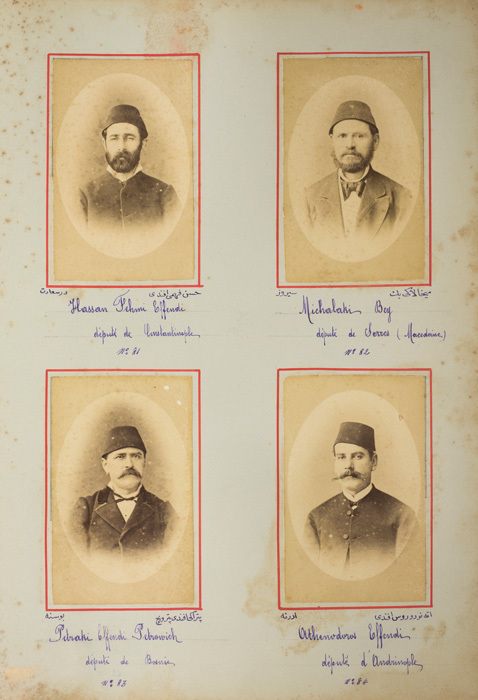 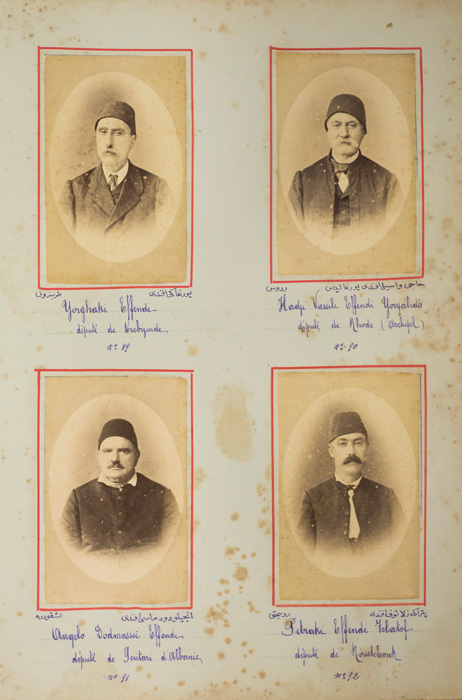 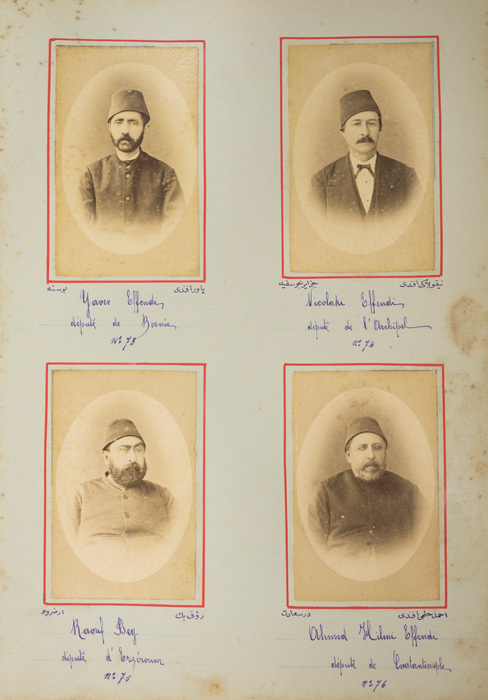 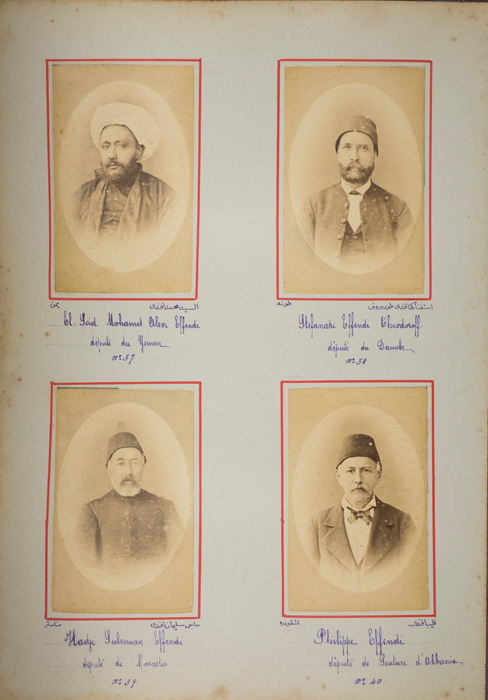 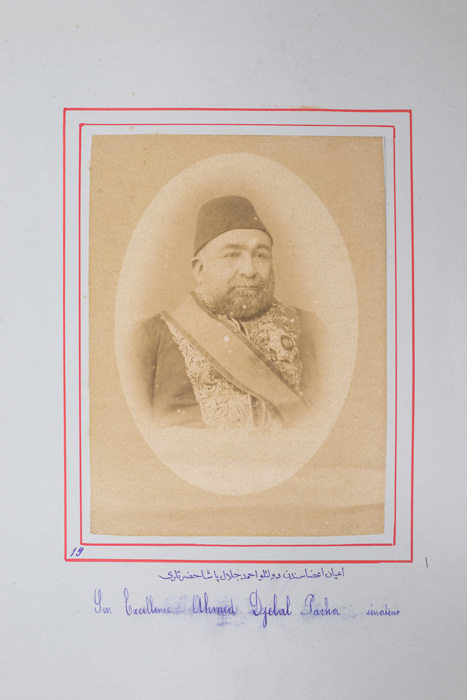 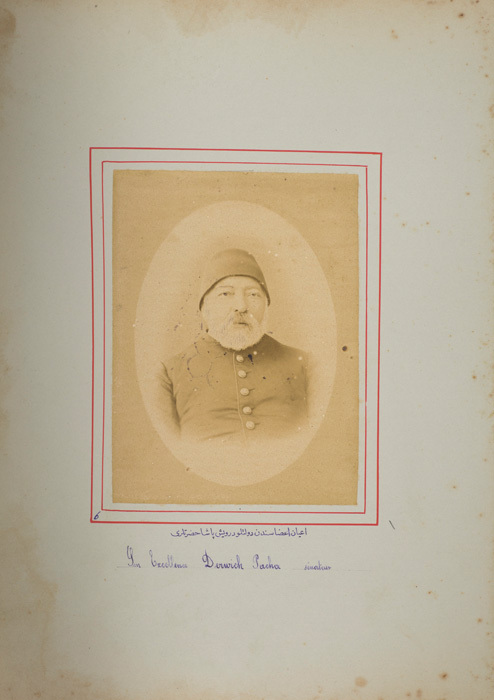 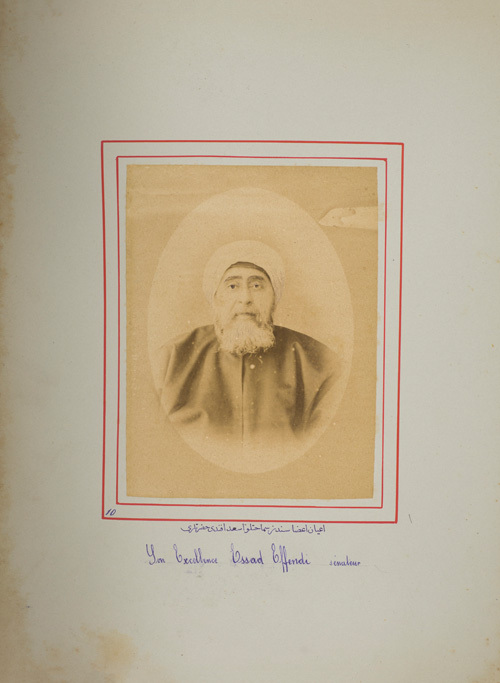 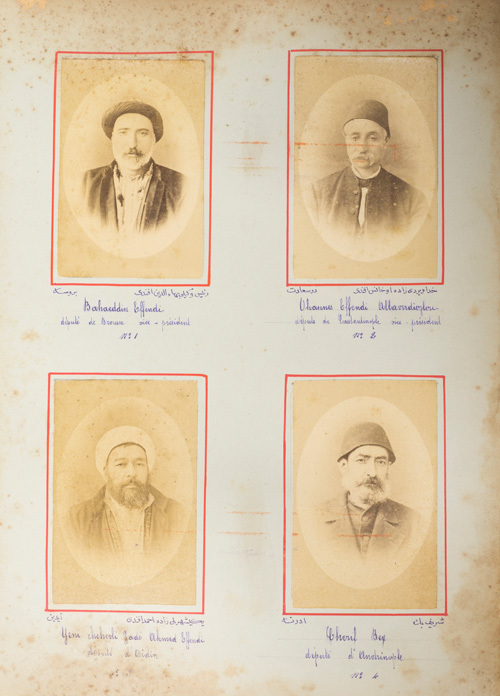 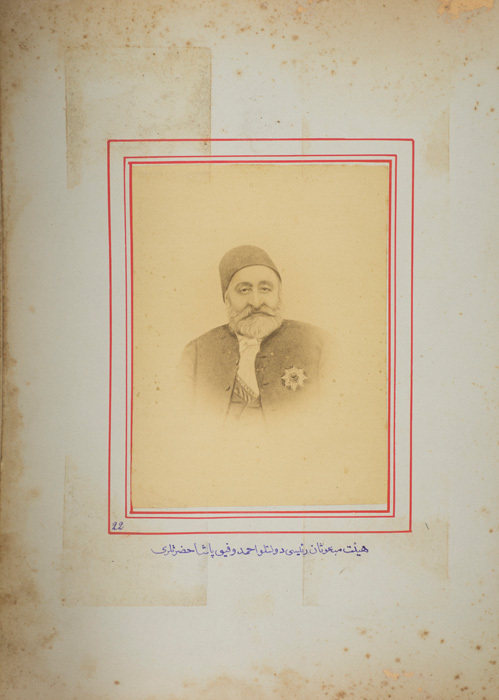 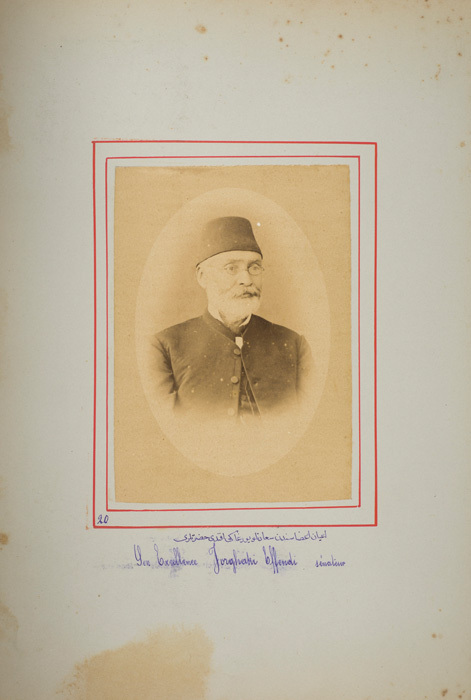 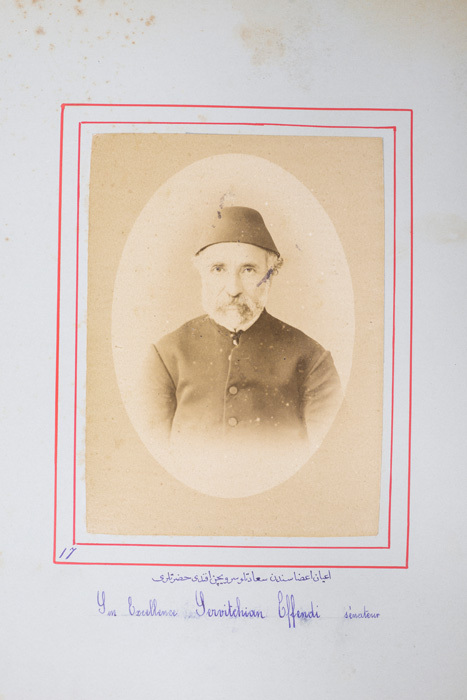 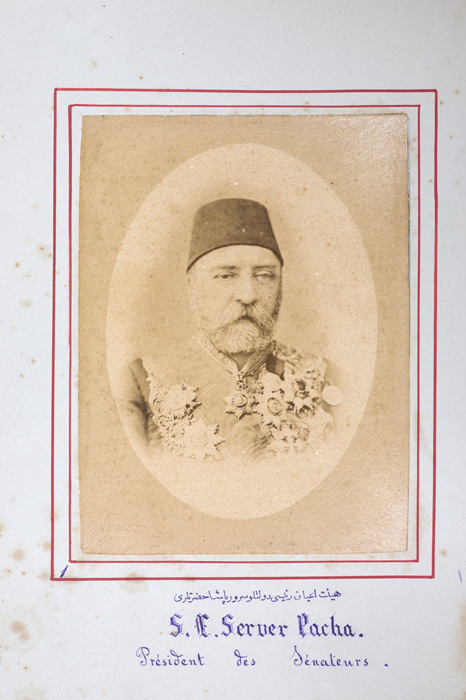 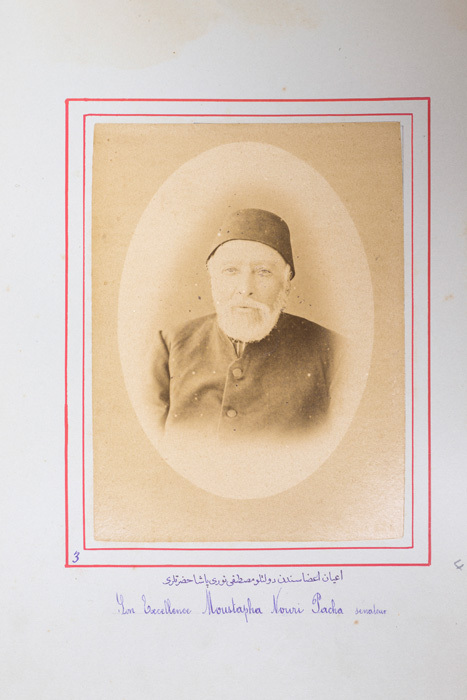 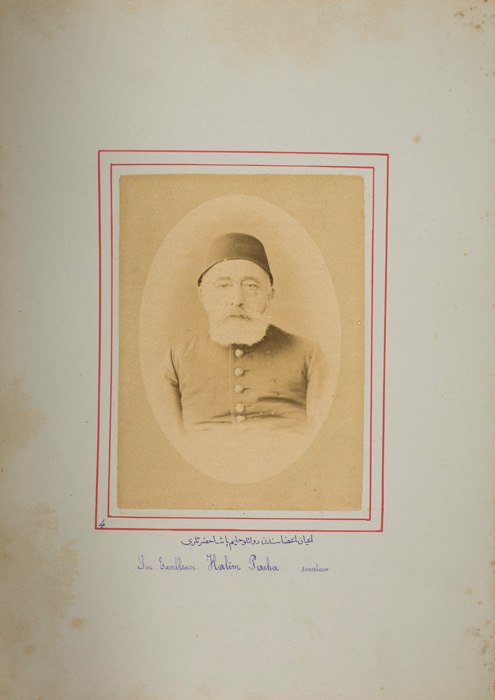 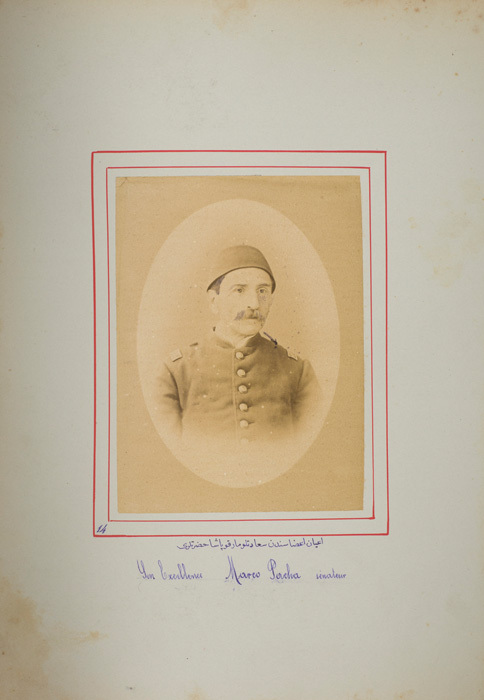 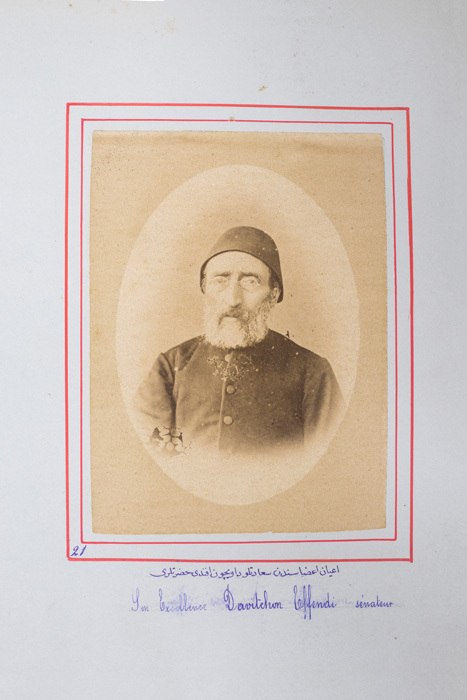 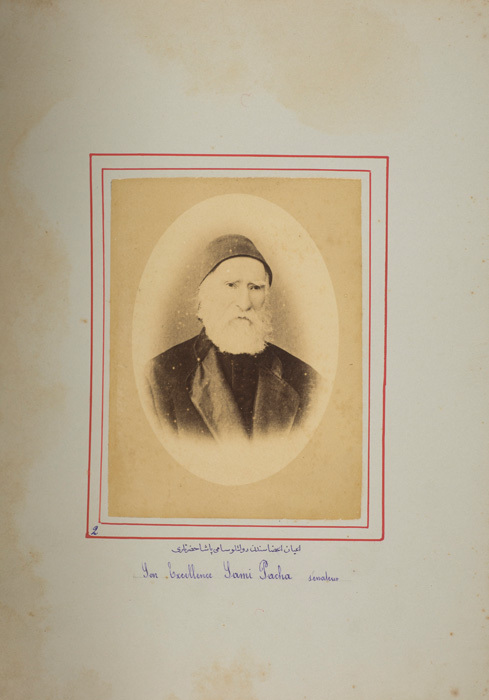 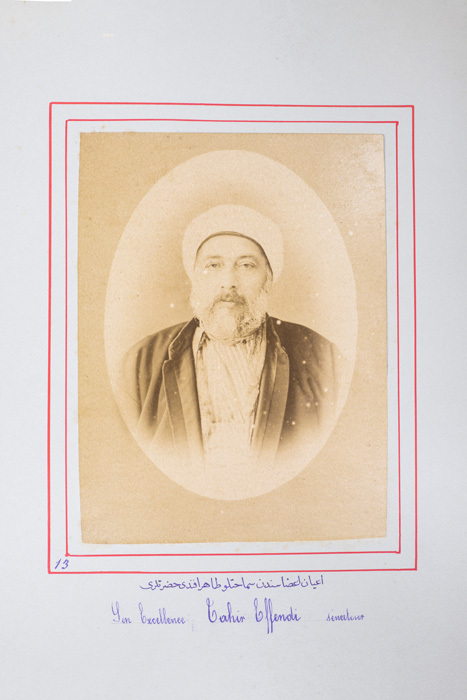 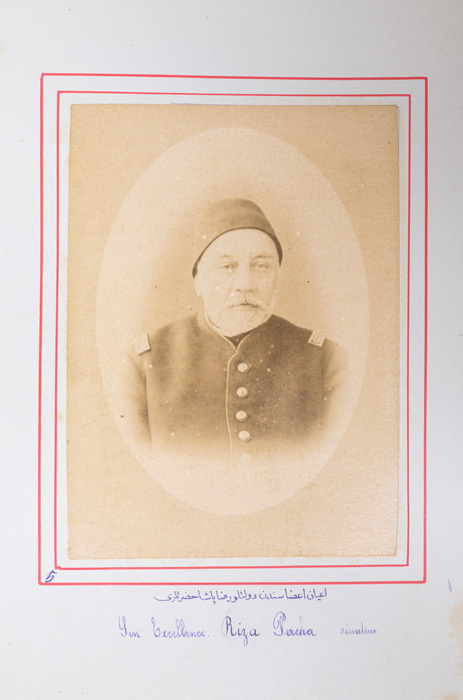 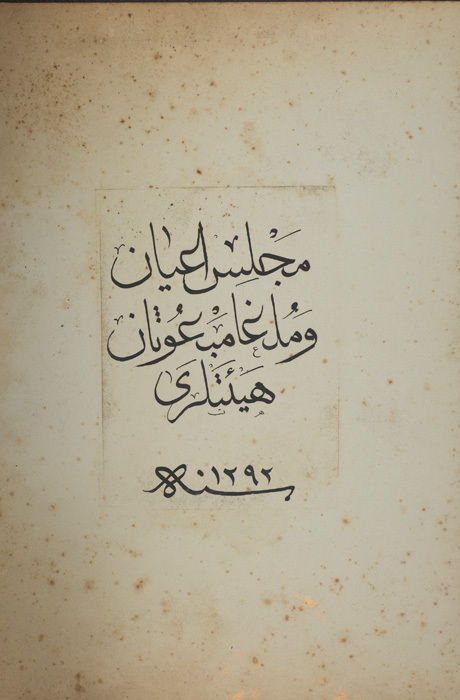 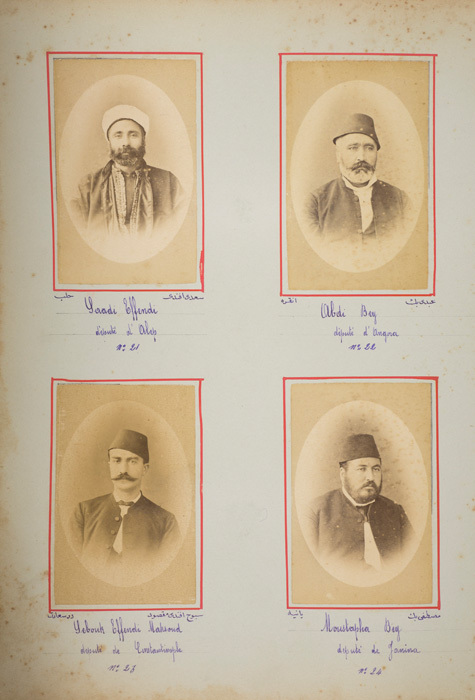 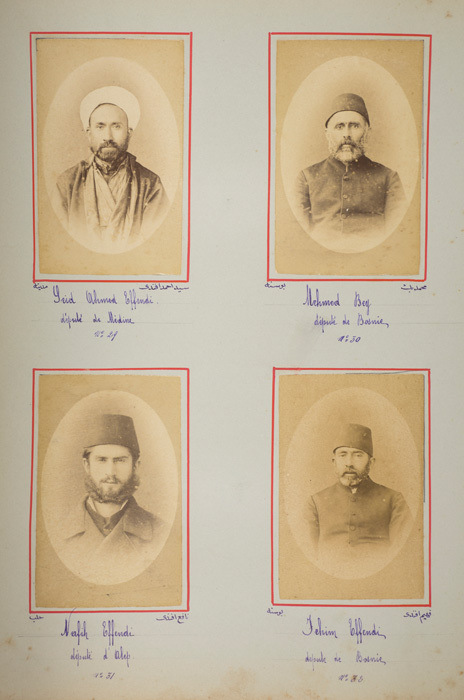 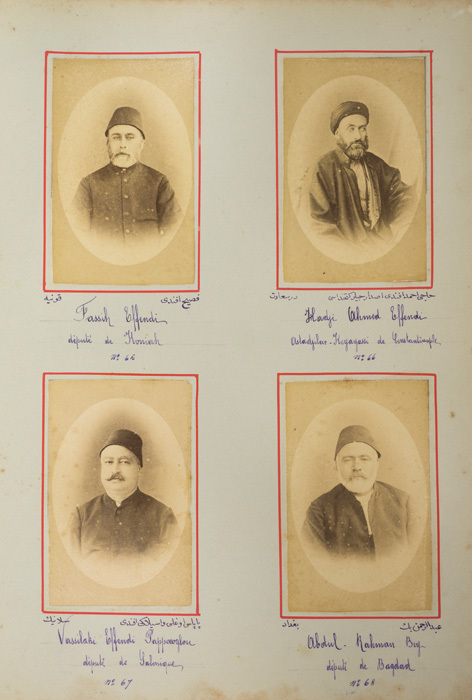 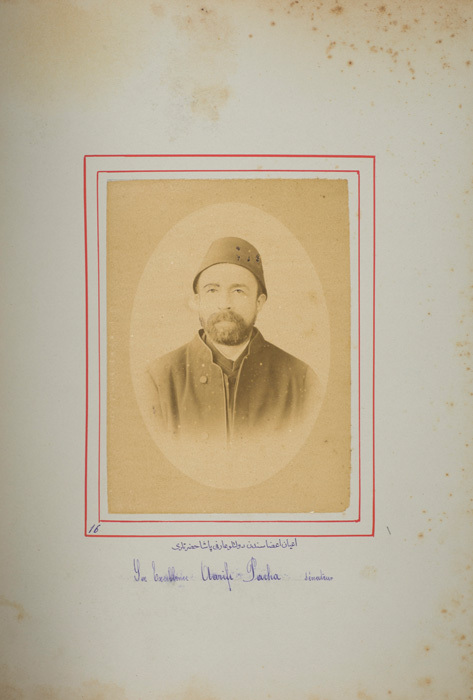 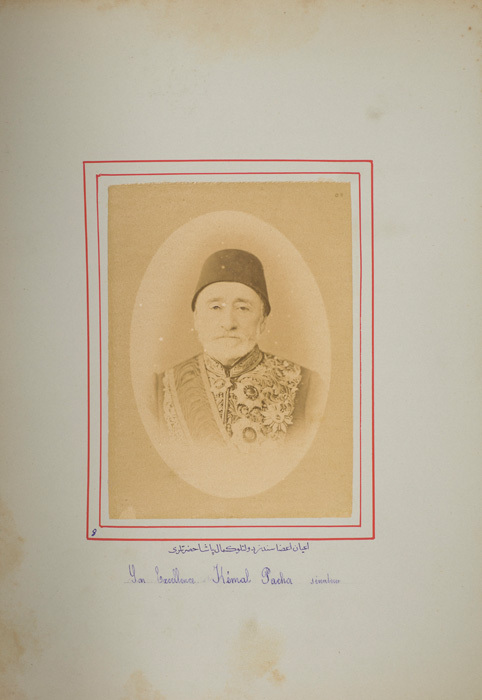 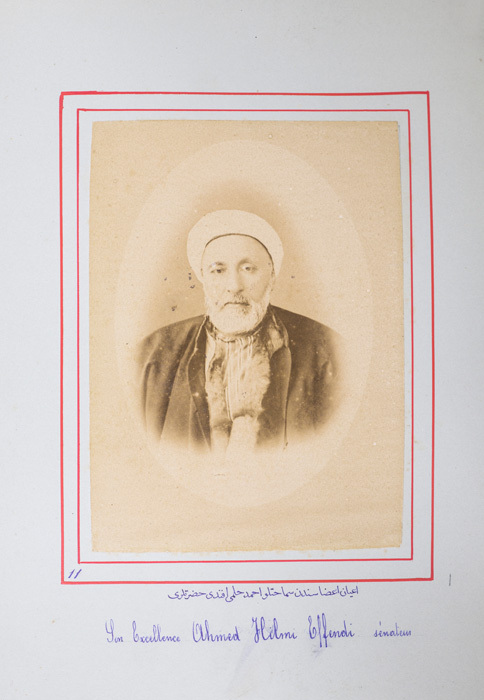 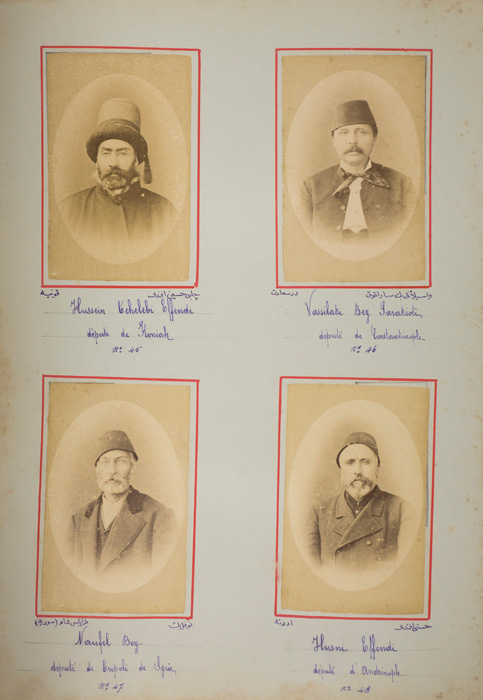 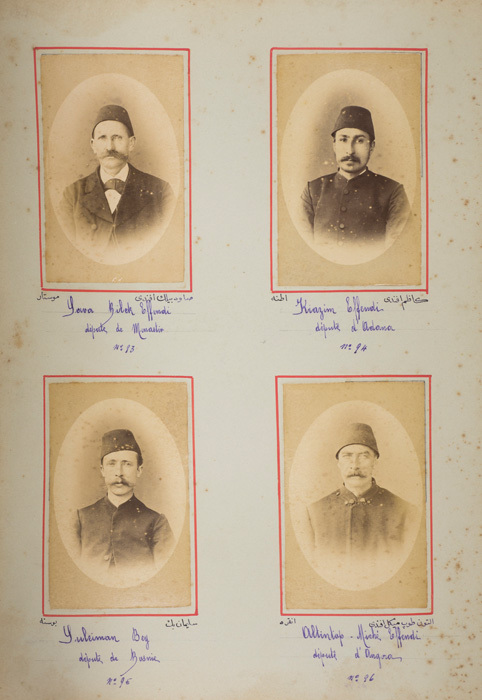 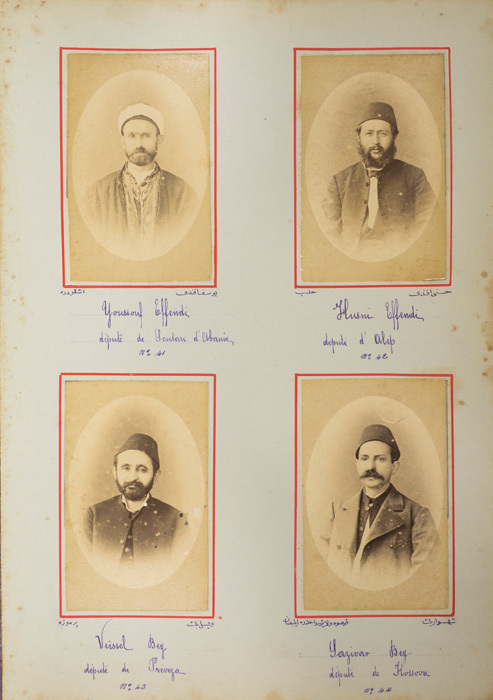 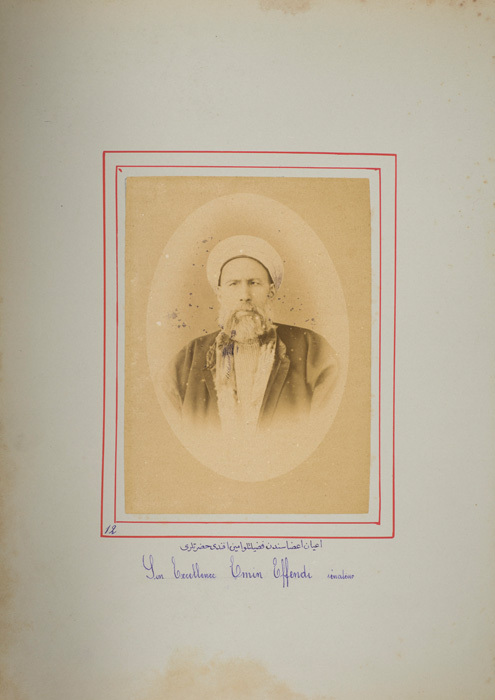 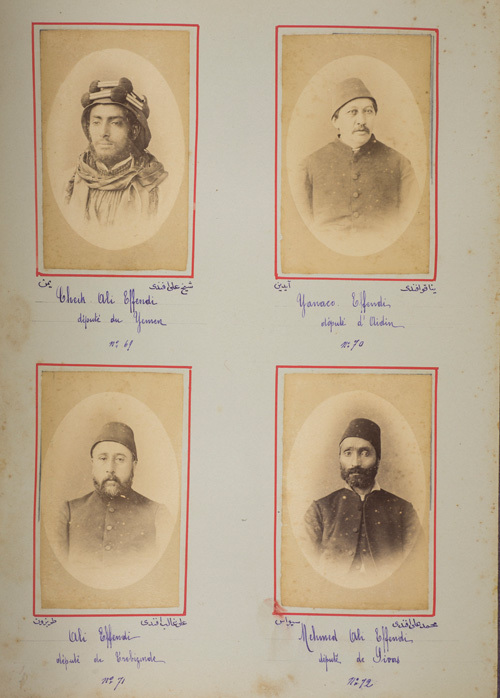 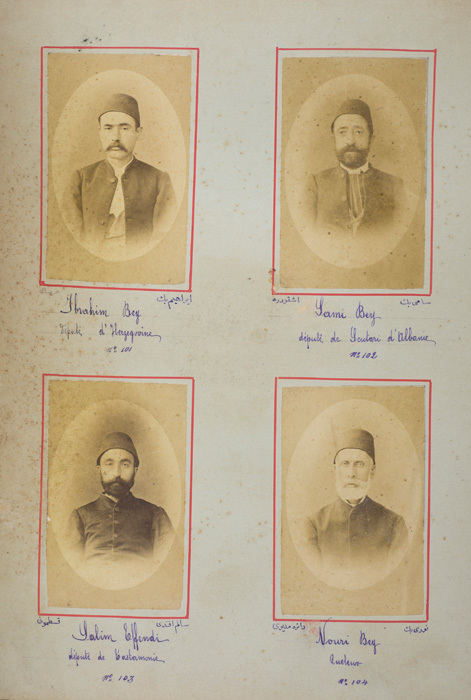 The short-lived Ottoman parliamentary experiment of 1877-1878 left a lively visual trace in the form of a portrait album of all its members. 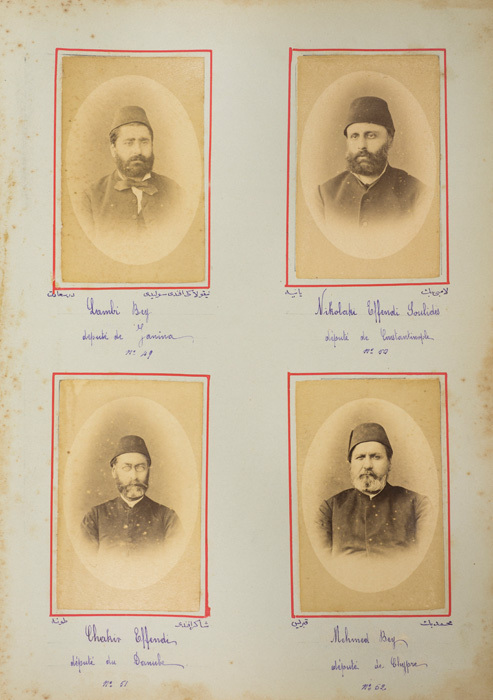 With a hierarchy reflected in large portraits for senators and smaller ones for deputies, the album also constituted a representation of the empire’s ethnic and religious diversity. 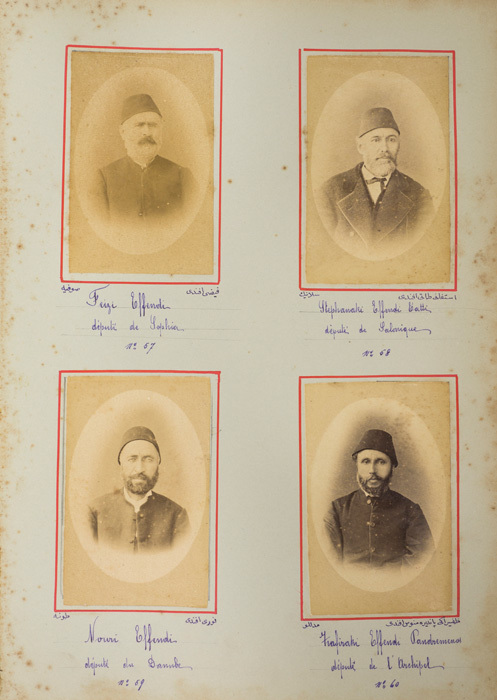 Reproducing a format commonly used for family pictures, the Parliament album shows to what extent the use of photography had started spreading in the bureaucratic practice of the time.